Blockchain venture builder and investor Coinsilium Group has acquired a 30% equity stake in StartupToken, a provider initial coin offerings (ICO) advisory services to cryptocurrency startups. Coinsilium is an accelerator that finances and manages the development of early-stage blockchain technology companies. Based in London, Coinsilium’s focus is on driving innovation in FinTech and blockchain and enabling businesses to take advantage of growth opportunities. The StartupToken Network is a is a hyper accelerator that intends to help blockchain startups develop the level of professionalism required to attract funding, and thereby provide a more rational context to attract funds from technology-savvy or neutral investors and token buyers. The company provides blockchain startups with legal and technical support, token economics and token modeling, compliance, events organization and growth hacking. Under the terms of the agreement, Coinsilium CEO Eddy Travia will be appointed to the board of StartupToken. 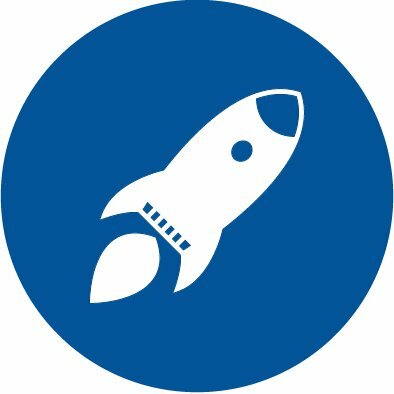 Coinsilium will provide StartupToken with a six-month convertible loan of US$100,000, with 5% annual interest. If converted, this will equate to a further 6.40% equity at a valuation of circa £1.2 million. Coinsilium Chairman Malcolm Palle said that this important strategic investment strengthens the company’s foothold in the fast growing digital token space. “We have already established a good working relationship with StartupToken and have been greatly impressed by the speed at which they have been able to gain a strong presence in the industry,” said Palle. StartupToken CEO Yacine Terai said that ICOs are a new form of funding which is taking the blockchain world by storm and with the support of Coinsilium’s experienced team and its influence, the company is now ideally positioned to become one of the leading accelerators within the global token economy.